This programme examines the social, political and cultural implications of environmental science and technology. You will learn to assess scientific and technological innovations as potential solutions to environmental issues. It trains professionals, decision-makers and students in the social implications of environmental issues, particularly in relation to technologies as potential solutions. It focuses on responsible innovation. Our programme has an applied focus, and features a programme of guest speakers from relevant fields. 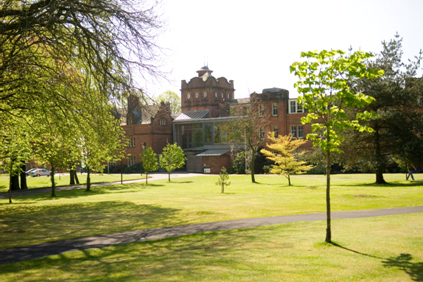 The School of Interdisciplinary Studies is one of the UK’s foremost centres of expertise in interdisciplinary environmental teaching and research. Teaching is closely linked with the Solway Centre for Environment & Culture, a research centre providing opportunity for further research and collaboration. Dumfries & Galloway, in south west Scotland, is an excellent location for environmental study and research. The modern campus is ideally situated in proximity to a natural living laboratory, relevant non-governmental organisations, renewable energy companies and a range of partnership organisations.